COLUMBUS — The Ohio State Highway Patrol is urging drivers to be safe this Labor Day weekend. Troopers will focus enforcement efforts on removing impaired drivers from Ohio’s roadways. Motorists can do their part in keeping the roadways safe by following all traffic laws, never driving impaired and always designating a sober driver. 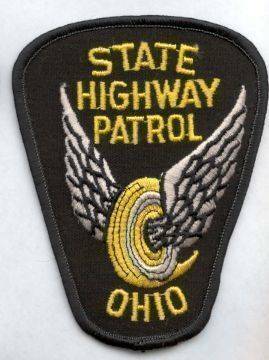 The 2018 Labor Day weekend reporting period begins Friday, Aug. 31 at 12 a.m. and ends Monday, Sept. 3 at 11:59 p.m. OSHP will be reporting statewide provisional fatalities each morning on Facebook, Twitter and statepatrol.ohio.gov.